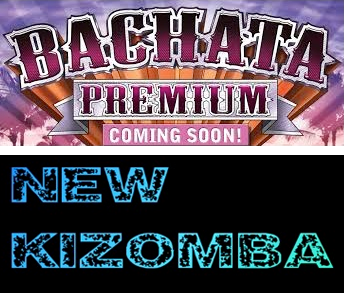 ALL DJ TIME 100% Kizomba and Bachata. "Salsa Dura & Romantica : Latin Mix"
!DISFRUTA LA MEJOR MUSICA LATINA! 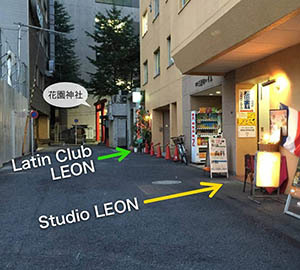 3月3日（日）　LATIN MIX SALSA PARTY IN SHINJUKU! 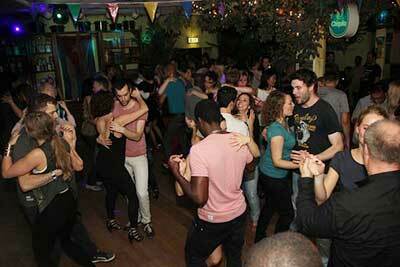 *MUSIC:SALSA & BACHATA & MERENGUE & KIZOMBA & ALL LATIN ♪!! 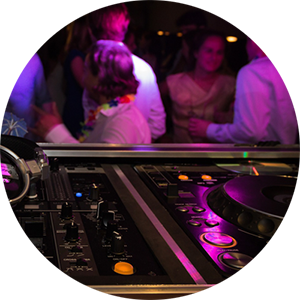 "Salsa & World Wide All Latin Mix"
■ DJs : Tomy "El Rockolero"
¡DISFRUTA LA MEJOR MUSICA LATINA! 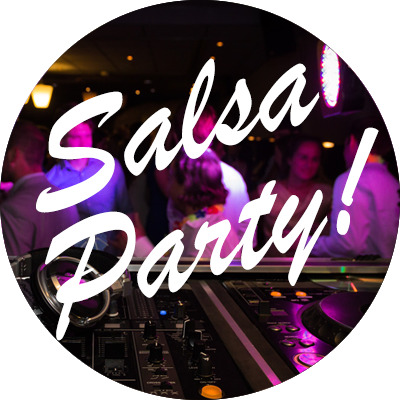 4月7日（日）　SALSA PARTY IN SHINJUKU!